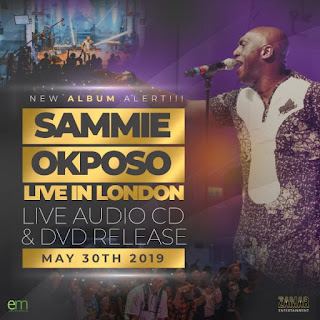 After successfully hosting the Sammie Okposo Praise Party in the London, Amsterdam and Germany with Ukraine slated for May 1st 2019, International multiple award-winning music minister Sammie Okposo is set to release a new album. His last album, SWAG which was released October 2017, was such a huge success that the songs on the album are still trending. This album will be released on the 30th of May 2019, which doubles as his birthday. The music maestro as he is fondly called will be releasing one or two singles from the album before the release proper. 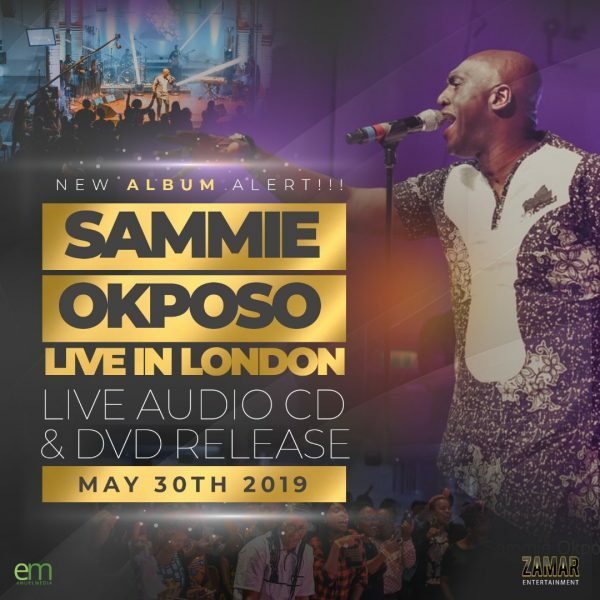 Sammie, who received an unusual outpouring of anointing during the Deeper Worship Intensive in Orlando, Florida, USA, from God through the renowned Pastor William McDowell, is set to give ‘More’ of that anointing in psalms and sacred songs, as the Lord has declared that ‘There is More’. Brace yourselves for this new chapter and a new season in the Ministry of Sammie Okposo.